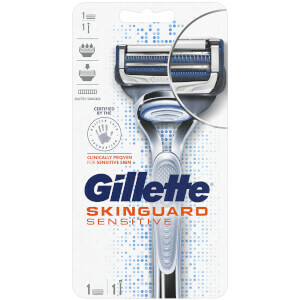 Gillette SkinGuard Sensitive men’s blade refills are the first razor cartridges with a unique SkinGuard between the blades to shave hair and guard skin. The SkinGuard reduces blade contact with the skin. Each blade refill also features 2 optimally-spaced, low cutting force blades to minimise tug and pull, and lubrication before and after the blades to minimise friction and shield skin from irritation. Forgot to wet my face before I shaved,the comfort of the shave was great the best shaver ever. 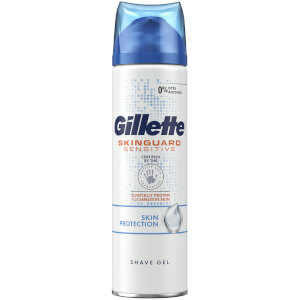 Best shave I have ever had, Im 50. Close, but no irritation. I have sensitive skin. Wow what a difference this has made. My skin is really sensitive and for the first time I have no burn or bumps. I'm 46 been shaving since I was 16.. I have tried Electric shaver. every blade type. phillips Oneblade. After decades of neck rash this product has cured it almost immediately. I don't know how but it really really works. 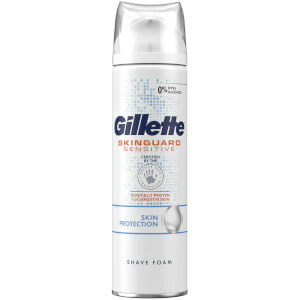 I recently used this foam as I have sensitive skin when shaving so I try everything I can to reduce this. 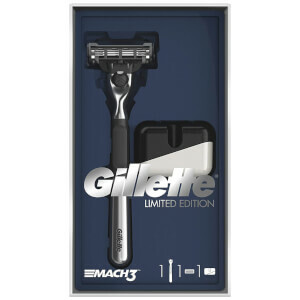 The foam is very easy to apply and shave with, however, the difference between this and other similar products was marginal. Would only buy again if the product was on offer. Wow, did I really shave?